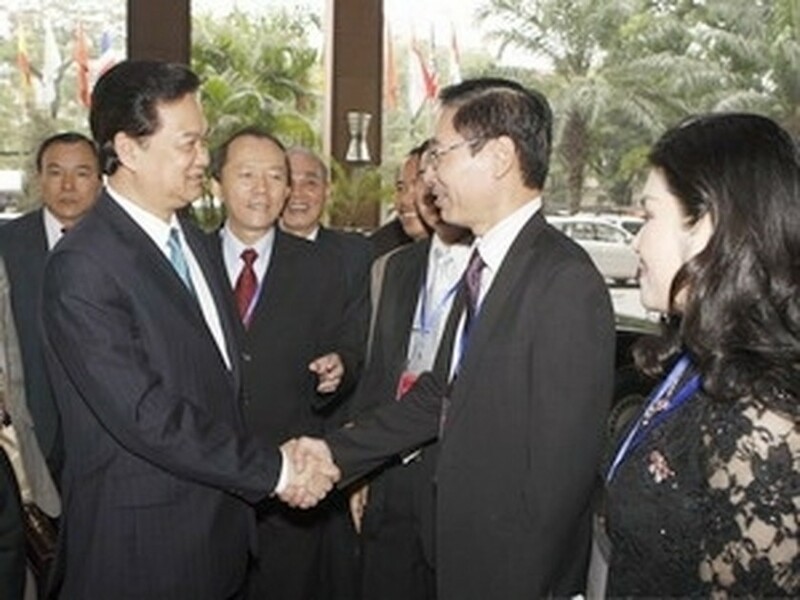 To enable sound international integration, lawyers must be able to protect the country’s legitimate interests, Prime Minister Nguyen Tan Dung has said. Speaking at a conference held in Hanoi December 8 to discuss lawyers’ role in legal reform, building a law-governed state, and international integration, he said for some recent international disputes, Vietnam had to employ foreign lawyers. Not only did this cost money but also meant entrusting the country’s interests to outsiders. Both the number of lawyers and their capabilities have to be increased to serve integration, he said. 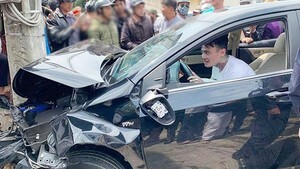 According to the Vietnam Lawyers Union, there are 5,800 lawyers and over 2,000 trainee lawyers in the country, a 250 percent rise since the Ordinance on Lawyers took effect in 2001. He said the number of lawyers soars rapidly but they are unable to meet quality standards, especially when demands for using legal services from people and enterprises are surging. Vietnam lacks high-caliber lawyers with the professional and foreign language skills required for international legal proceedings, he said. Even local cases are occasionally delayed due to a lack of defense counsel, he said. Improving the quality of legal practitioners is thus one of the major goals of legal reform, he said, promising the Government would create the requisite conditions for their practice. He also spoke about the responsibilities of provincial bar councils in training lawyers. He sought lawyers’ opinions on legal reform, economic development, and protecting the country’s sovereignty. Lawyers raised several concerns about the Government’s policies governing their profession and practice.